New Year’s Eve is one of the most expensive nights of the year, but it doesn’t have to be. 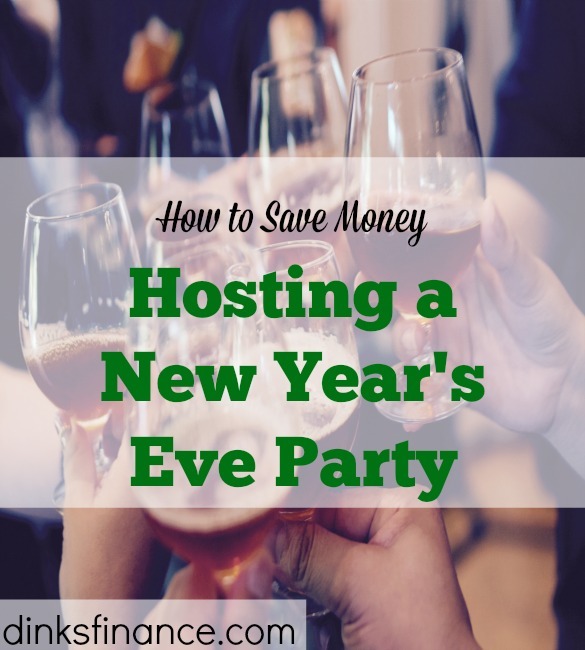 Here are some suggestions on how to save money hosting a New Year’s Eve party. People are fairly accustomed to parties where guests bring their own booze, especially for the occasions that typically involve the most drinking. If you’re self-conscious about seeming like a cheap host, you could find a middle ground and provide champagne for the toast at midnight. Another option would be to provide non-alcoholic beverages, which are usually cheaper than wine and spirits. As long as you’re asking people to bring their own booze, you might as well ask them to bring food too. You could make it a potluck and have everyone bring food, or just ask your friends who are good cooks to bring stuff. If you don’t plan your party as a potluck, then you might instead set a later start time for the party. The less time your party lasts, the less food you’ll need. You might tell your guests the party is intended to start after dinner so they’ll take the hint and arrive with less of an appetite. Then you only have to serve light snacks. New Year’s themed decorations and party favors tend to be more expensive than for other occasions — except for when they go on sale immediately following the holiday. Set a calendar reminder for yourself to buy to buy decorations and party favors during the week following the holiday. Otherwise, try to forego them this year or obtain them in moderation. Another way to save money on decorations: Use ones that apply to any holiday since you don’t need really need written reminders that it’s New Year’s Eve. You could even string Christmas lights around the room. Don’t let money worries interfere with your enjoyment of New Year’s Eve: Remember that the kinds of things that usually make a party fun are often free. It’s often as simple as who you invite and what kind of music you play. 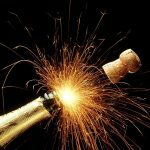 Readers, do you have any suggestions of your own about how to entertain for less on New Year’s Eve? And what do you have planned for the big night?